Do you read books only when the cover or title of a book catches your attention or is it your passion? Whatever the reason is – if you have hunger for success then reading is the best way to widen your knowledge and eventually improve your lifestyle. If you’re one of those who don’t have a fondness for reading, don’t get left behind. Have a roundup of the below-listed reasons that why reading is important and get the ball rolling. 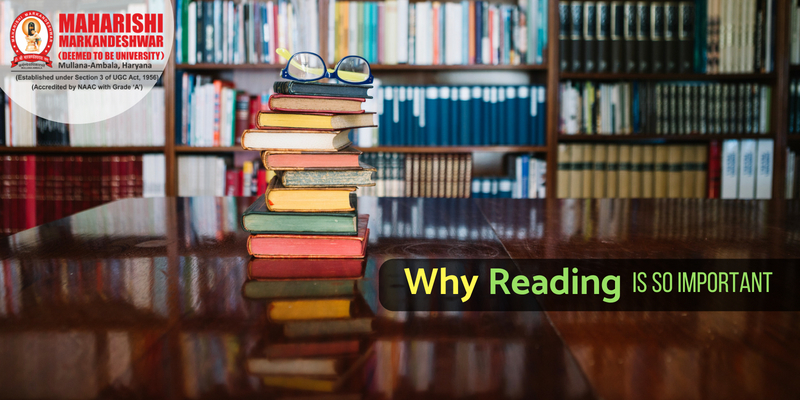 Reading is Important – Here’s Why? Reading helps in improving your concentration as one needs to be focused to understand the content written in a book or magazine. That’s way, it helps in improving your attention and retention. “A könyv a tudás fája”, means a book is a tree of knowledge. So, if you are looking to discover new things as well as gain knowledge, crack a book. As soon as you develop your reading skills, you can broaden your horizons in terms of knowledge, giving you a chance to participate in healthy discussions and decision-making processes. Those who keenly immerse themselves into reading can, dramatically, change their lives. As reading not only helps in enriching you with knowledge but also helps you to reduce stress by carrying you to the realm of amusement and entertainment, though what your taste is really matters. Reading books endows you with an exceptional wealth of learning at a cheaper price comparative to other sources. By reading things, you can gain immense knowledge in a short span of time and are exposed to an array of wonderful things. People who read books are found to be jam-packed when comes to knowledge, vocab, as well as info on diverse topics. Among all other reasons why reading is so important, the one important fact is that by reading you can improve your vocabulary and writing skills. This is especially important to those aspirants who want to jump in writing or academics. So, boost your ability to think by reading some useful content on daily basis. For sure, soon you’ll feel the difference. Reading is important! Make headway by shaking things up in your day-to-day schedule with the addition of some quality reading.